Thank you so much for voting for us for the second consecutive year! 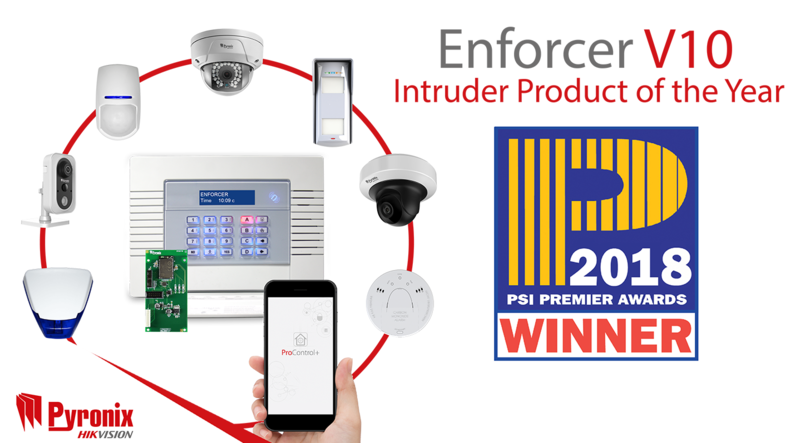 Pyronix is absolutely delighted to announce that the Enforcer has won the PSI Intruder Product of the Year for the second year in a row. Voted for by industry professionals, the total Wi-Fi solution has once again proven to be the best in its class and Pyronix is proud to share this win with all of you. 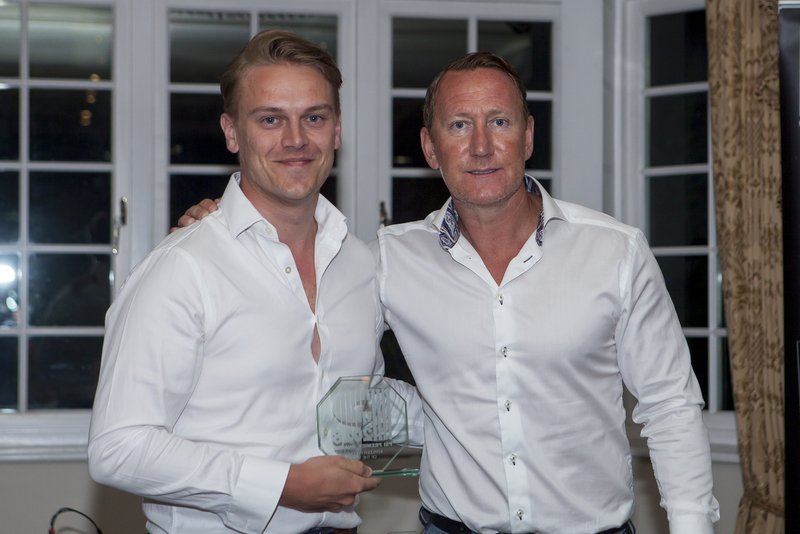 Above: Pyronix Marketing Manager, Laurence Kenny, receives the award from former England and Arsenal midfielder, Ray Parlour.